Is the telephone socket, currently in the wrong position? Tell us and we can put it in the right position. 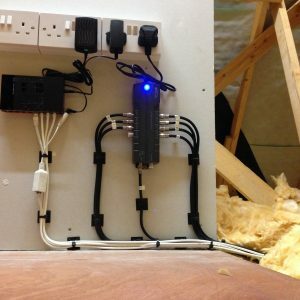 Is there a BT junction box situated in the way? Call now, for our team to move it. Do you suffer with poor broadband speeds? Able to test and confirm how your broadband service works. Weak WiFi affecting your dwelling? Improve your WiFi signal, ensuring complete coverage. Telephone cabling causing an issue, damaged, split open? That’s exactly where we come in. Ugly telephone wiring annoying you? Wires making the outside of your house look messy? With attention to detail our Essex telephone services team are always on hand to complete these tasks.. The Essex team do not clip wires around door frames? Ex BT engineer Essex, move all telephone wiring effortlessly. Giving you dedication to each task. Unlike Openreach installations. Elderly relative wants a phone next to the bed? Ex BT engineer Essex, always on hand to help. Is your service provider is costing the earth to give you a basic service, first thing to remember is ex BT Essex. 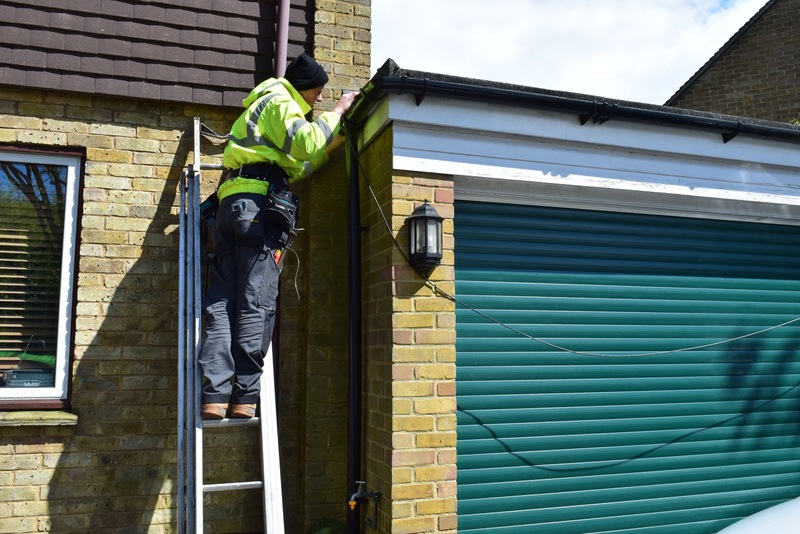 With ex BT engineer in Essex, all your home and business problems can be repaired. Talk to us – We will turn up when agreed and keep in touch. 1. Originally push-button dials had only 10 buttons. The # and * buttons were added in 1968.
recommended answering calls with the word ‘Ahoy’. 3. Thomas Edison finally suggested saying ‘Hello’. The word had usually been spelt ‘hallo’ or ‘hullo’ before he introduced ‘hello’ for phone calls. but was too poor to renew his patent for it. 5. Bell’s patent for the telephone was modestly titled ‘Improvement in Telegraphy’. for the General Post Office, London, in 1924. Between 1926 and 1935. The GPO installed more than 1,700 of the cast-iron kiosks around the U.K. capital. Today, only 224 remain and carry a Grade II status from English Heritage.